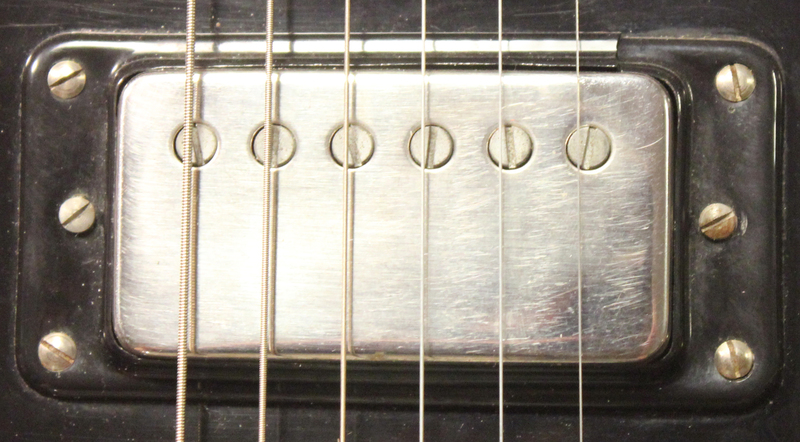 The Bizarre Guitar Pickup Encyclopedia – Drowning in Guitars! Hey folks, as I was on vacation laying on the beach, I thought about this idea for a page full of just weird and strange pickups. It just seemed like a fun post since there are so many pickup variations out there. And again, no one else is doing it! Some of these pickup designs are like art!!! I couldn’t initially figure out how to organize these pickups, so I’m going to list them by output readings. I’ll use the average reading (for guitars with 3 or more pups) or hottest pickup reading on a particular guitar and list it! There will be pickups from all around the world on here, so as with most pages this will be a work in progress as I catalog a bunch of guitars and pictures. And one caveat, output readings aren’t always correlated with good sounds. There are pickups in this bunch that just RULE, and there are some stinkers, and they aren’t necessarily related to output. Just use this as a rough guide and don’t get too nuts. Enjoy!! Harmony Stratotone RI 9.74k ??? I’ve had a guitar for about 30 year and never was able to find a similar pick up as the one that is on it. I just found that it is either a Bruno Kawai or Mayfair. The guitar has a metal pick guard and sounds similar to a Tele. This is great! If you could add mp3’s of how each sounds and your opinion that would complete the encyclopedia. Well you know I have video demos for most of the guitars/pickups listed here. As for my opinion, I definitely have my favorites here, and definitely know the turds, but it’s not my style to ruin the surprise. Plus, you know what they say about opinions…. Very cool information! What differentiates between the Norma Greenburst,, Audition Zenon and Norma EG403-2, other than resistance value? Which is the Ry Cooder holy grail? Great question man! All the pickups you mentioned are exactly the same, made by the same Japanese electronics company. The whole Ry Cooder thing get people all bent, but he apparently used the early Teisco ones and I don’t currently have one pictured. The Teisco ones usually sell for triple the amount, but the ones you mentioned sound every bit as good for a fraction of the price. I always tell people, use your ears and ignore the hype and myth. That’s for salespeople, dig? 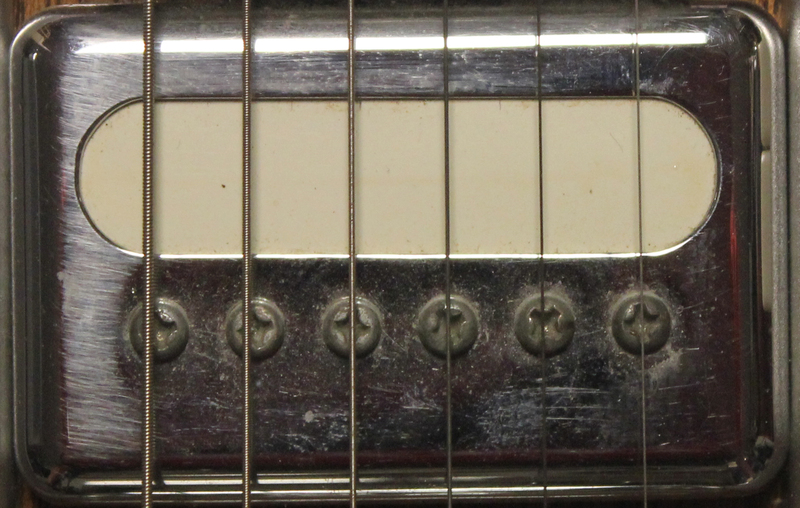 During this time in the 60s, there was so much variation and lack of quality control, that even among pickups that look exactly the same, there can be BIG sonic differences! Sounds about right! Thanks for this great page and for the incredible demos! Mike is outstanding at getting the most out of these old monsters! Thank you, this page is great. 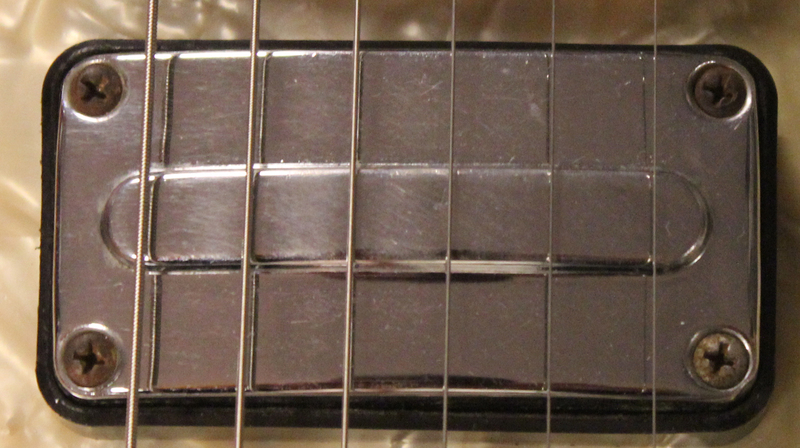 I had a guitar in the mid 60’s that had pickups similar to the black Zenon ZES 60 shown above, except they were white. I still have the pickups, though one is missing cover. Recently found a similar guitar with the white pickups on ebay. This page is great. I had a guitar in the mid 60’s that had pickups similar to Zenon ZES 60 above but in white. I still have the pickups thought they are a bit beat up. 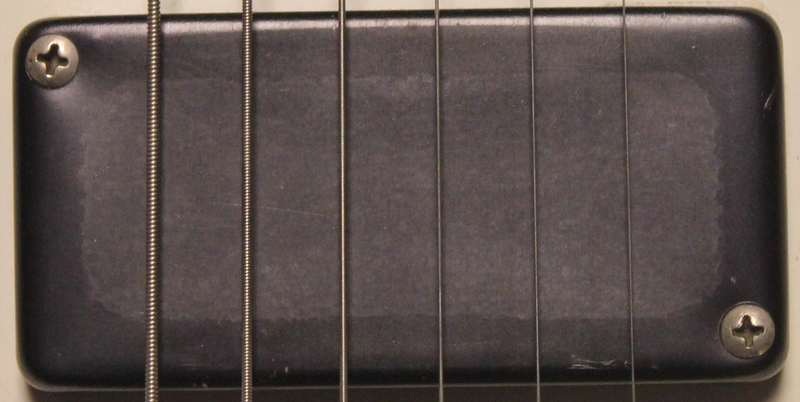 I recently came a cross a Prestige guitar on ebay that had these white pickups. what guitar did this “Audition/Zenon 5.24k (Japan)” come out of? I’m awaiting on a Firstman with these “Liberty SC2 4.31k (Japan)” in it. fantastic work!!!! always a pleasure visiting your site!!! great work, all I did was google “odd guitar pickup” and there it was, good fun! Pingback: Check This Out Pickup Encyclopedia, of Sorts. Great post! Can I suggest adding Simeto pickups to the list. They’re found on lots of East German guitars (Musima, Migma, Marma etc). 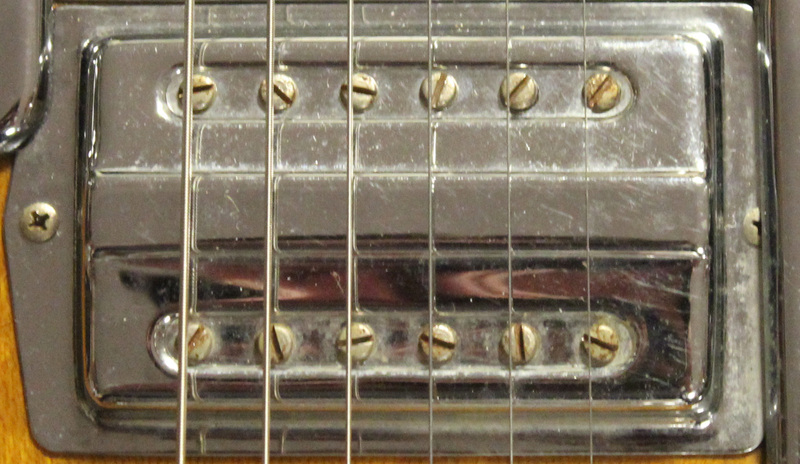 Some unusual pickups on Jolana too, and those funny Hagstrom single coils with fake polepieces. This is a great resource in this uncharted ocean! I’ve had a few of these in the last couple years. So far my favorites are the Kent Copas. When I build a guitar I’m going to use one of those in the neck position. Creamy sustain tone. Really love this page. I have been trying to find an odd ball pickup….and low and behold there it is on your page! 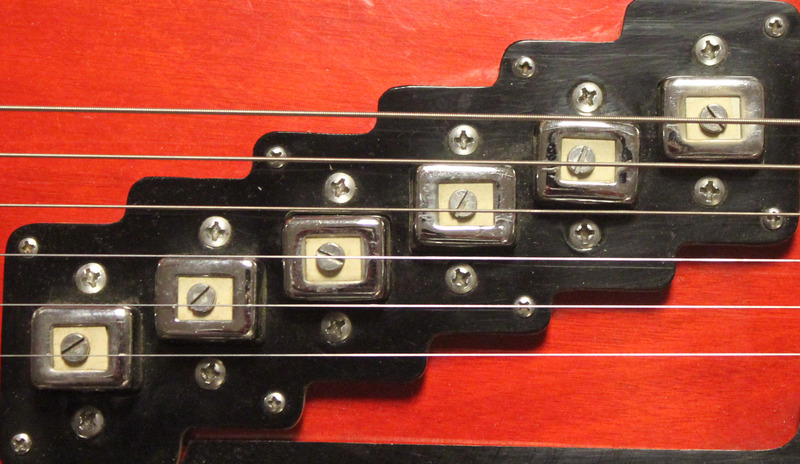 Do you know who the manufacturer is of the pickup you show on the Greco ER180 and Domino Hawk? Any idea if these are available…somewhere? Thanks and just an awesome website! This list is incredible! A few years ago I found an old guitar in a friend’s basement and the finish on the headstock was removed and I can’t find any serial number so I have no clue who makes it. The pickup looks nearly identical to several on this list. How can I proceed in the search to find this guitar’s identity? 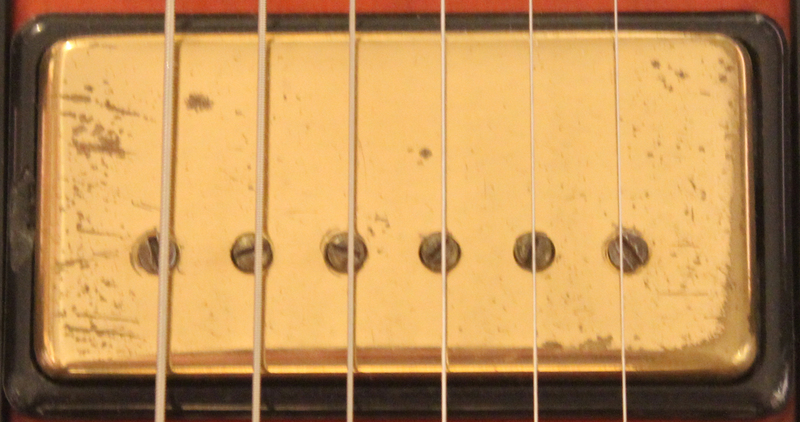 The goldfoil off the Harmony Stratotone should be a DeArmond, USA. Very nice post! Thanks for this. I’ve owned and/or played a lot of these and my favorite is still the Hofner 512 and 513 blade pickups. Amazing tone from those. Any p13 pix and info. I restored a prewar Gibson with a p13 that had adjustable pole pieces. I heard that Harmony made a p13 with different covers. I heard p13s make great lap steal pickups. Any comments? 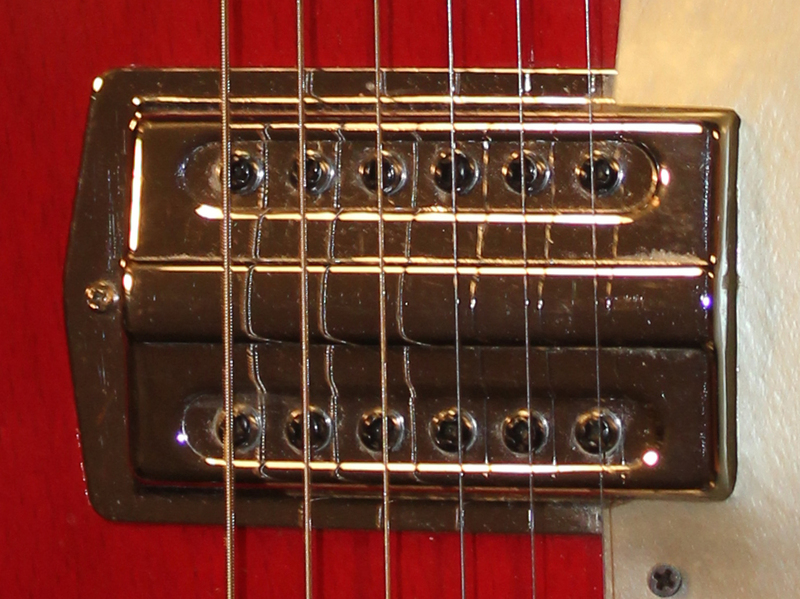 Gibson made the P-13 pickup between the Charlie Christian and P90 pickups. Harmony ended up with a lot of them. They are in a few lap steel models. 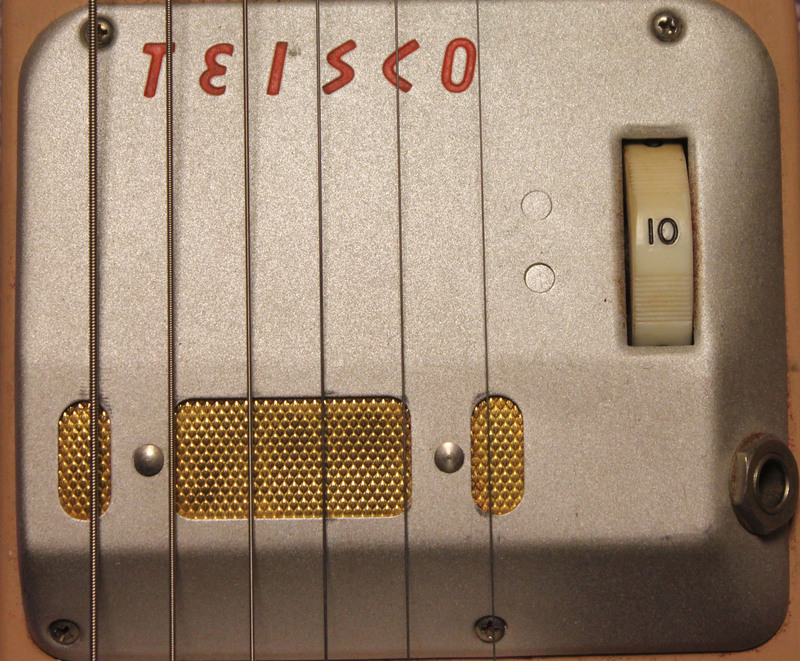 what type of magnets were used in the Teisco 4KL guitars? Oh man, I’m not sure. Way Cool!! Great work here, showing all these unique pickups. Any info on the Ibanez Super70 pickups?? Made by Maxon, I suspect) and also, what about those triple coil pickups offered by Mighty Mite in the 1980s. Also, an interesting pickup. 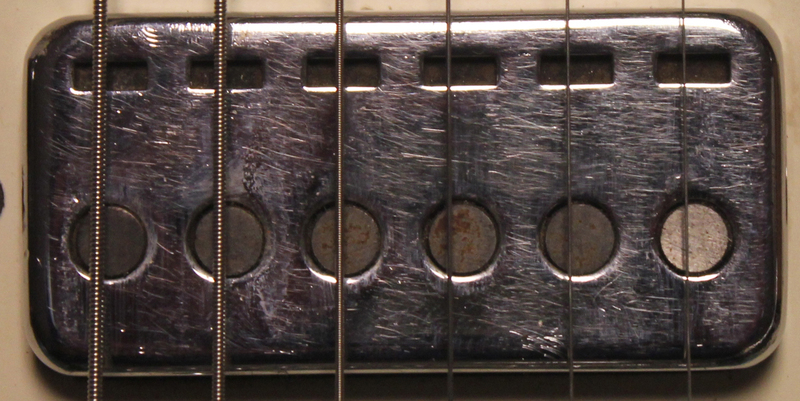 I sorta stuck to more vintage pickups here because of the designs… but those Super 70s, Dry z, etc. were all fine pups too. 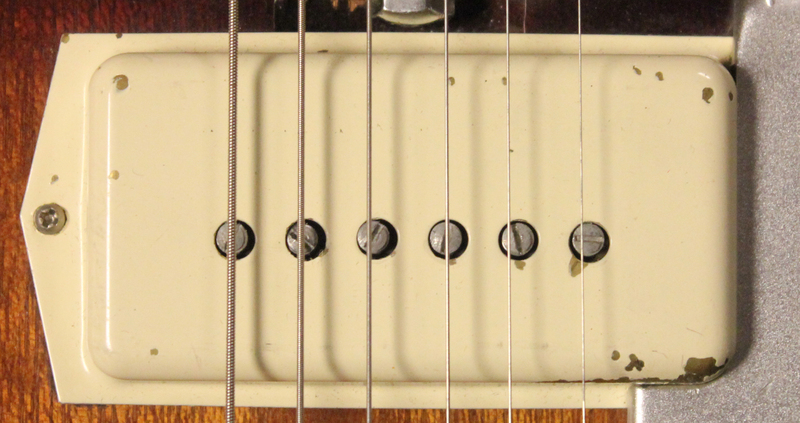 This is a cool overview about cool pickups. Very nice! I bought out an old timers, (I’m 62), 40 years worth of assorted leftovers when he closed up his guitar store/repair shop in the ’90s and wound up with a ton of these! I’ve finally discovered the id of the more mysterious lot! Many thanks!!! Wow. I just picked up a Teisco ET-310. It just needed some TLC and setup. I was wondering about the pickups and found out through your site this guitar I have is using the Teisco ET200 pickups. The only thing it is missing is the “whammy bar”. Must of got lost through the years. Thanks, your site is wonderful for researching these old guitars.